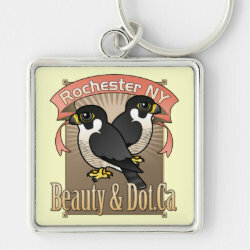 Rochester New York's Peregrine Falcon fans have had quite some excitement this year. 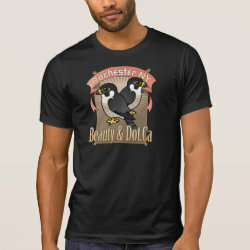 If you've been following the saga in 2012, you know that it seems things have settled down with female Beauty and male Dot.Ca. 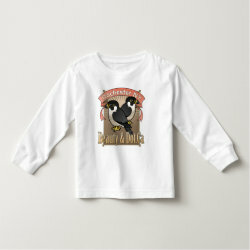 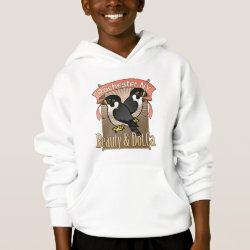 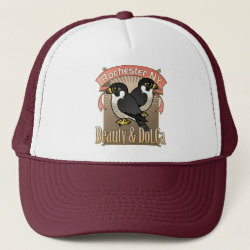 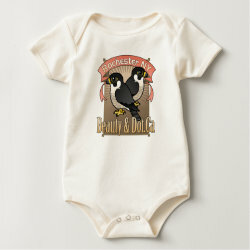 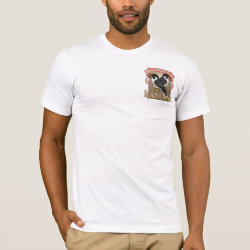 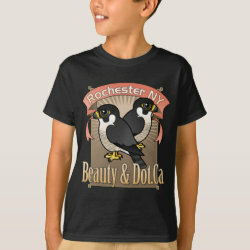 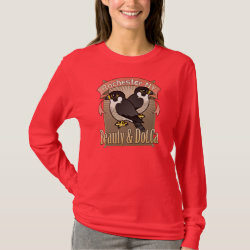 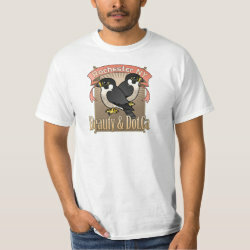 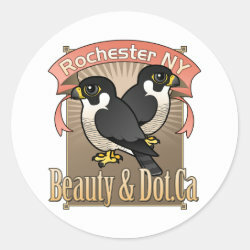 In this original design, both birds are shown in profile with a ribbon/plaque background. 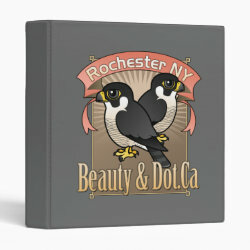 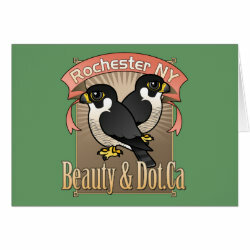 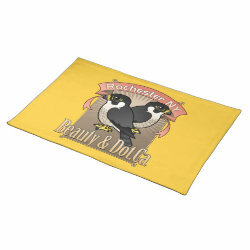 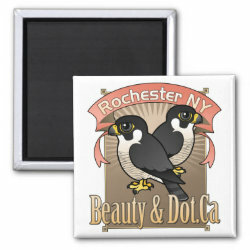 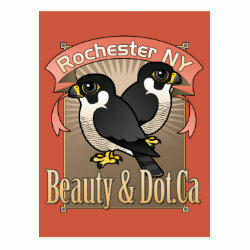 Rochester Beauty & Dot.Ca Avery Signature Binder 8.5x11"
Rochester Beauty & Dot.Ca Placemat 20" x 14"